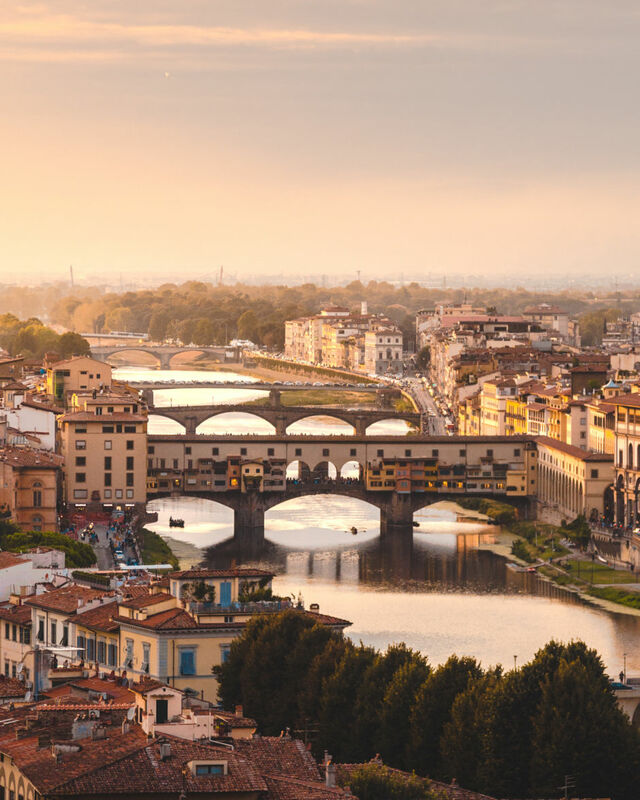 Without a doubt one of the most unique and beautiful countries in Europe, there is much more to Italy than the delicious pizza, pasta, and gelato diet. From snow-capped mountains surrounding crisp blue lakes to multicolored towns built into cliffs along the seafront, Italy is truly a photographers’ paradise. I always say that the best time to see a new place is at sunrise, and this was no exception. As the sun peeked up from behind the Venice skyline, the sky lit up the still-sleeping city. 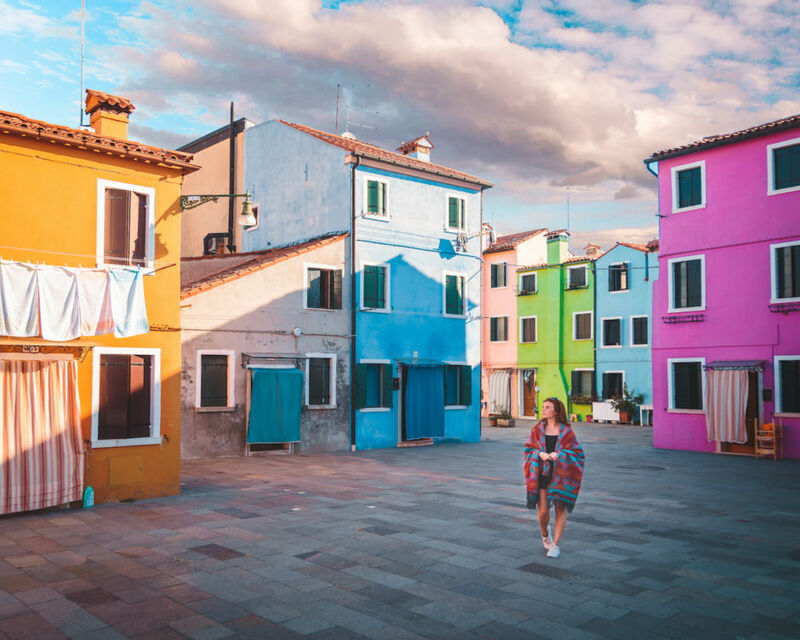 Burano is one of Venice’s best-kept secrets, and it’s definitely worth the 15-minute boat trip to see all these brightly colored buildings. 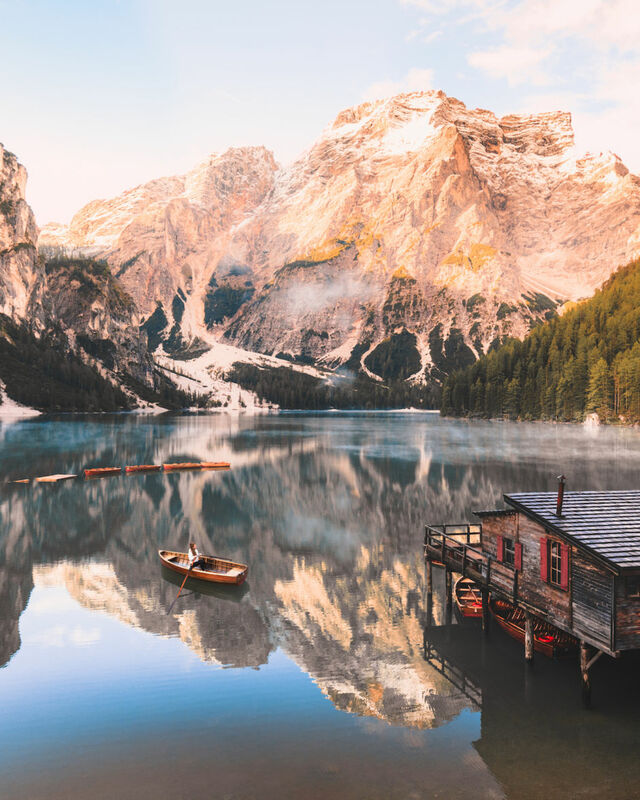 Without a doubt, Lago Di Braies is the most beautiful place in Italy. Especially during the crisp stillness of sunrise. 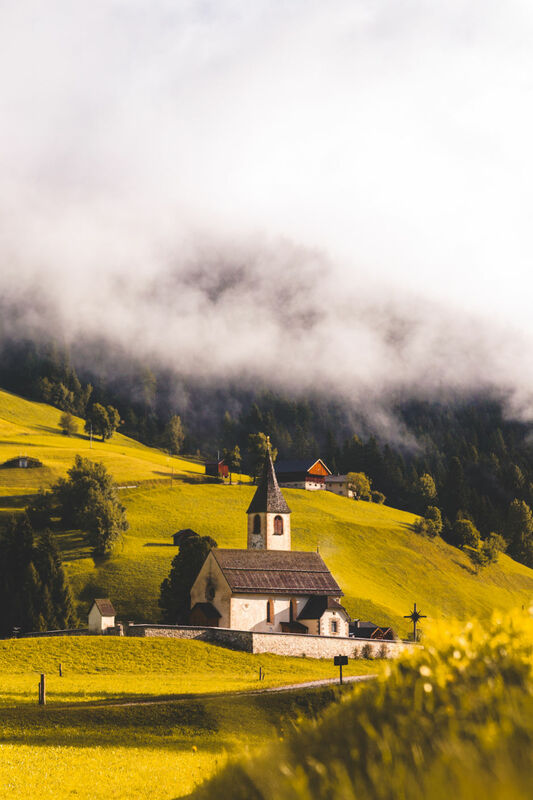 Moments after I arrived at Saint Magdalena Church, the clouds began to part and the tremendous mountains behind were revealed. A truly incredible moment. 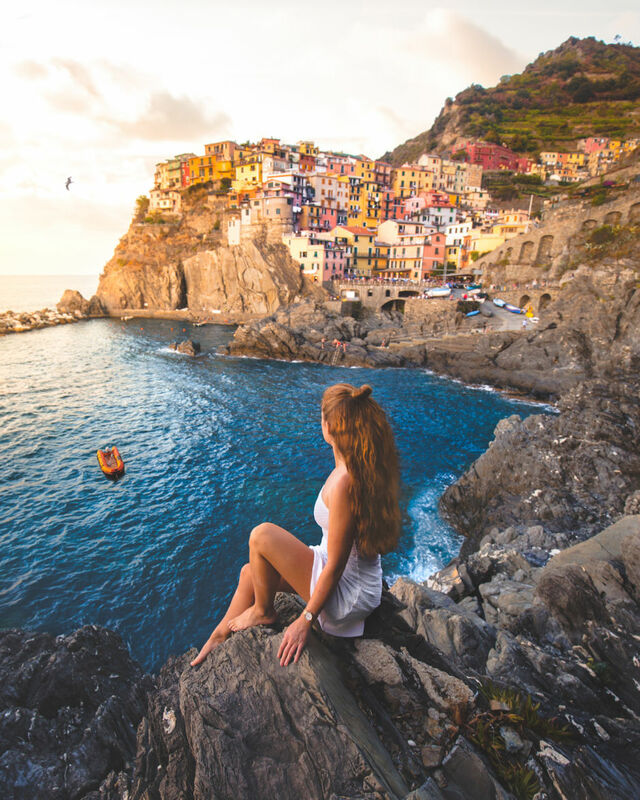 The five towns of Cinque Terre are home to old colorful houses, vineyards, fishing boats, and some of the best seafood restaurants in Italy. Spending a few days in this area was a real highlight of my trip through Italy. 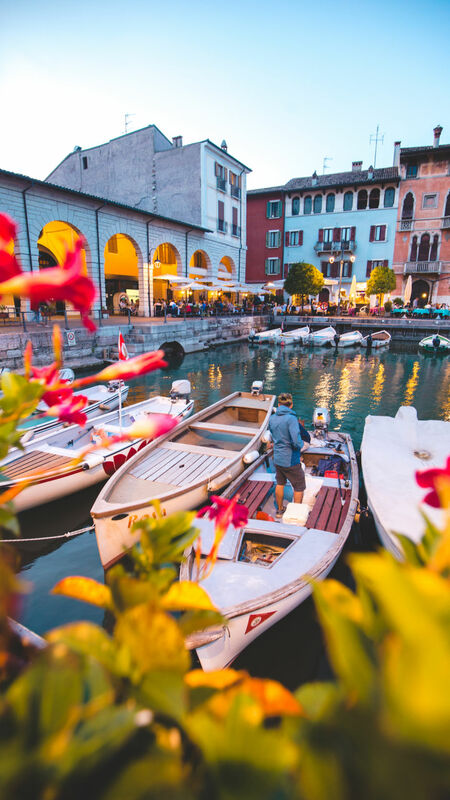 There’s nothing better than an evening stroll around Lake Garda, Italy’s largest lake, gelato in hand. 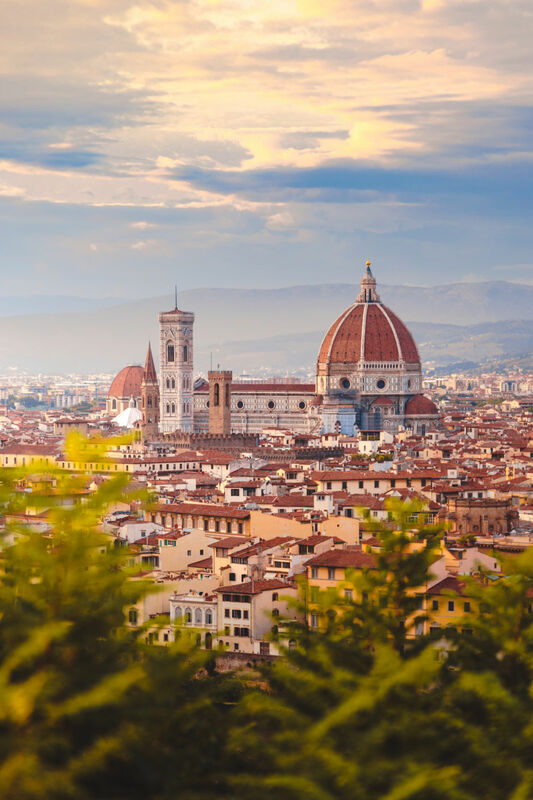 Florence, the birthplace of the Italian Renaissance, is considered Italy’s finest cultural, artistic, and architectural gem. 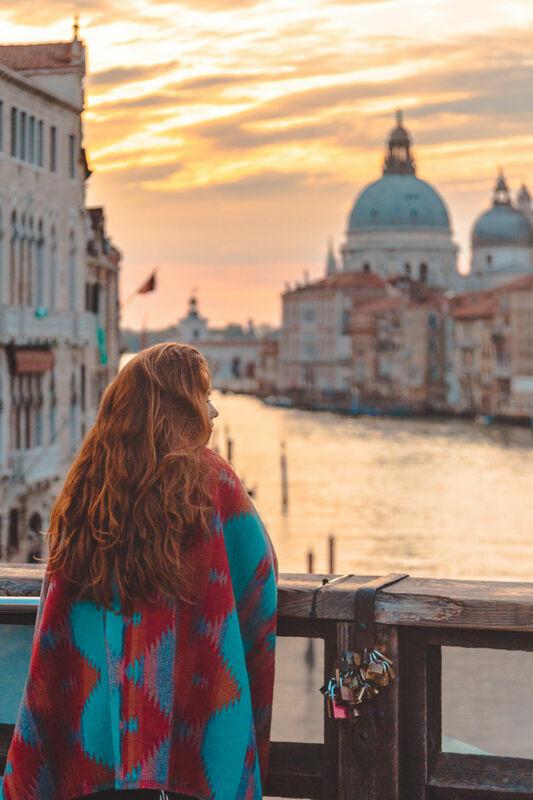 Despite the hoards of people, the best place to watch the sunset is atop Michelangelo Square. Just check out this view. 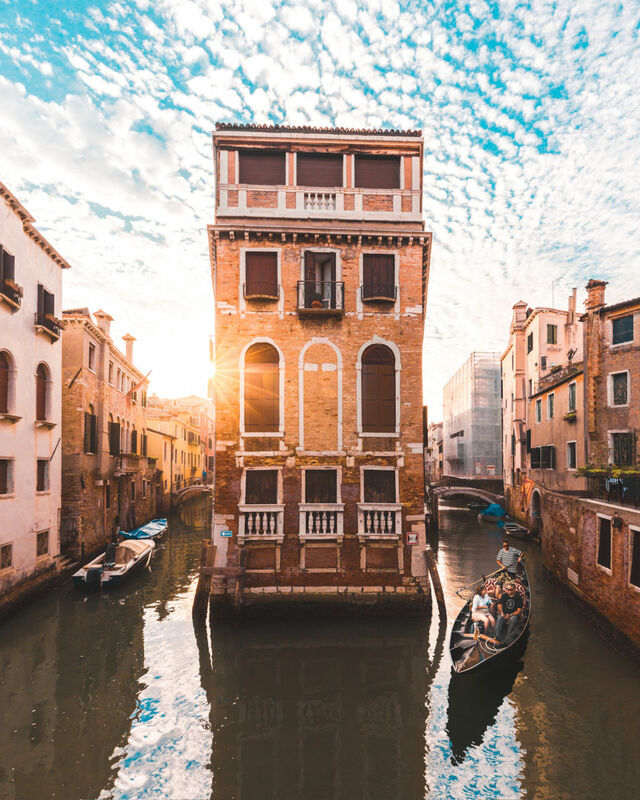 Venice is known for its meandering rivers and canals, and the gondolas that plough up and down them are the real stars of the show. 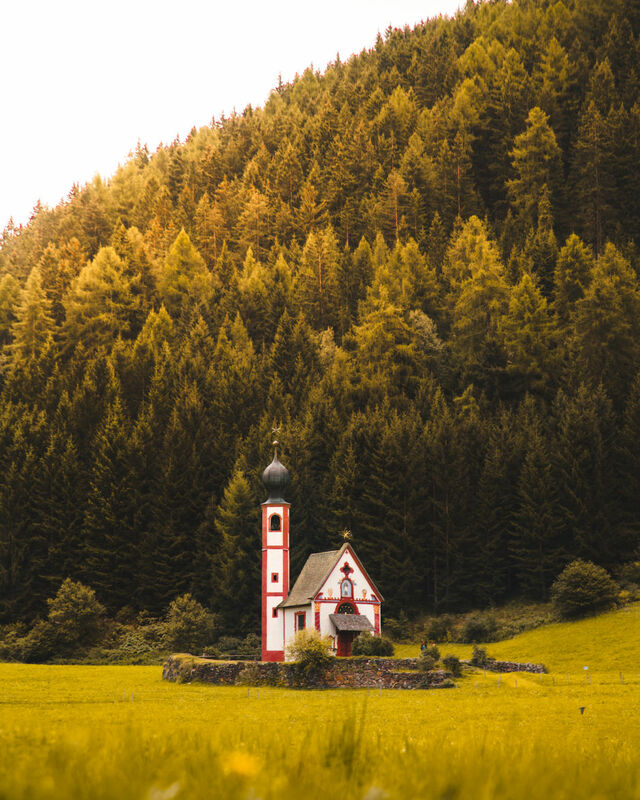 You can spend hours driving aimlessly through the Dolomites, in awe of all the beautiful, traditional villages in the mountains. This one’s Lago de Braies Village. There’s a reason Florence sunsets are famous. This view was a highlight of my time in Italy, and a place I’ll never forget.